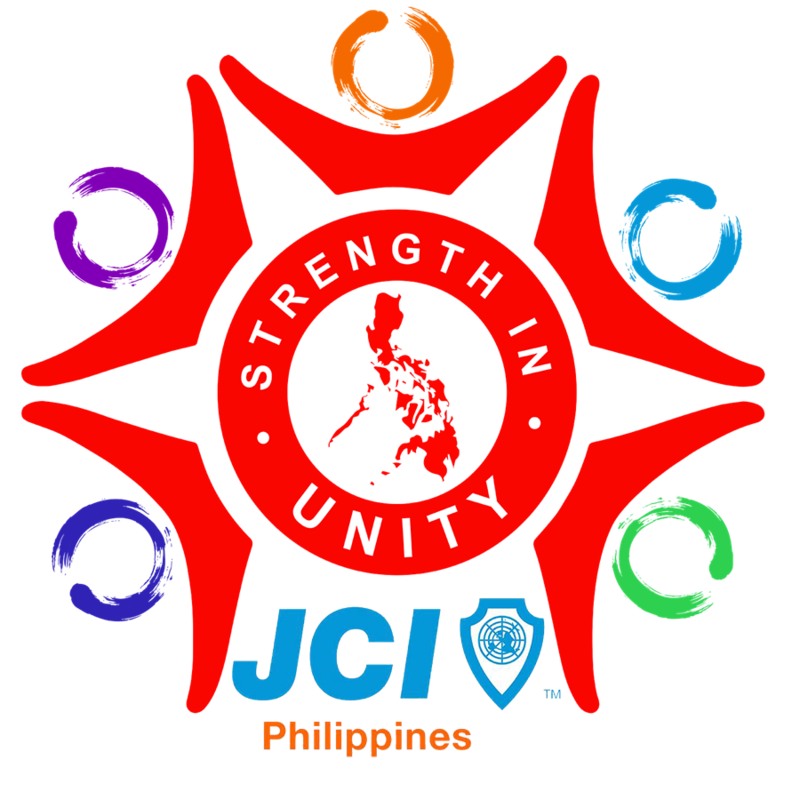 It is JCI Philippines goal to create an environment in which people are motivated towards positive change and we are committed to develop active citizens through our JCI official courses and other non-official training courses. Our national organization will be welcoming the training month on FEBRUARY 1-28, 2017, and we dedicate this month to spearhead membership based trainings for members and key leaders of our organization. Our training month theme is “Train and Beyond”, we aim to achieve more than we think through training and mentoring programs. It is our goal to inspire and ignite the training intrinsic values of our membership. 1. The attached official logo of the 2017 National Training Month shall be used in all marketing and promotional materials during our training month. 2. To aide and assist our local organization in tapping trainers for relevant training needs and opportunities during the training month, we are launching the JCI Philippines Trainers' Online Data Form. The data will be used in our local listing of JCI Trainers via our JCIP Webpage to be able to provide more information regarding our trainers which will aide chapters in coordinating for their respective training needs. 3. To attract a broader segment among young people of today, we will be launching the official JCI Philippines Opportunity to Impact slides. It should be rolled out on a regional level simultaneously on FEBRUARY 4 (Saturday) nationwide. The Regional Vice Presidents and Regional Training Directors are requested to initiate and assign host chapters for this regional activity. 4. During the training month, all Local Organizations are encouraged to roll-out courses geared for new members and future leaders of the organization. These are courses about basic knowledge and skills development about administration of local chapters, membership retention/growth, and basic tools in running the organization such as Chapter Management Course, Project management, Protocol seminar, etc. Skills and personality development seminars like emceeing, public speaking, running a presscon, etc are also encouraged based on needs of the current membership. 5. To further inspire collaborations of chapters, roll out of JCI Official and recommended courses on regional levels are strongly encouraged. *Summary of all trainings conducted with corresponding photos and attendance sheets should be certified by Regional Training Directors and should be submitted to Area Training Directors for review. The LTD and President of the Local Organization with the highest total points accumulated from February 1-28, 2017 will receive a plaque and token during Natcon. *Regional trainings must be co-hosted by at least 2 chapters from the same region. Co-hosting are qualified/valid if at least 5 members from each chapter attended. Report of the summary of all trainings conducted by the region with corresponding photos and attendance sheets should be submitted by the Regional Training Directors certified by the Regional Vice President to the Area Training Directors for review. The RTD and RVP of the region with the highest total points accumulated from February 1-28, 2017 will receive a plaque and token during Natcon. 7. All local JCI Trainers are encouraged to participate during the training month and as a capping activity, a national run of TRAIN THE JCI TRAINERS is set on FEBRUARY 25-26, 2017 at the JCI Philippines HQ to be headed by 2014-2015 WTC Kenneth Kabingue and ITF Mennen Aracid. Registration is open to all new, junior and senior trainers of JCI Philippines. More details will be announced later. Our training team will be very happy to assist you for any training related concerns and you may closely coordinate with your respective ATDs, RTDs and LTDs. Let me thank you in advance for your continued support and effort in making our national programs a huge success. Let us train and beyond!